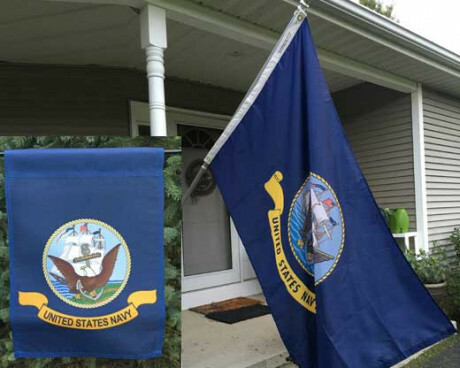 Show your support for the members of our military with a military flag set from Gettysburg Flag Works! 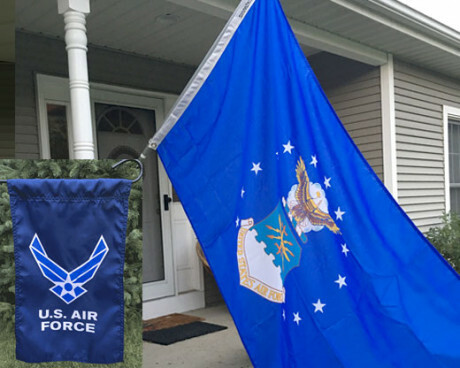 Our military flag packages each include two flags (one garden flag and one 3x5’ outdoor flag) representing the military branch of your choice. 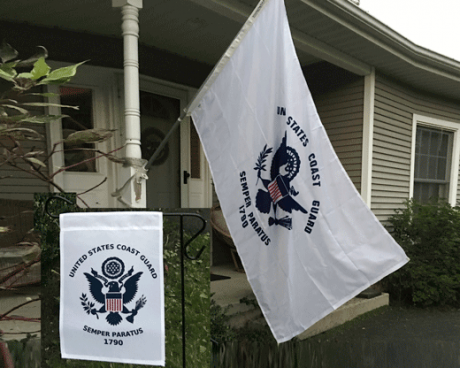 The flags look great when displayed together, or can be displayed individually! 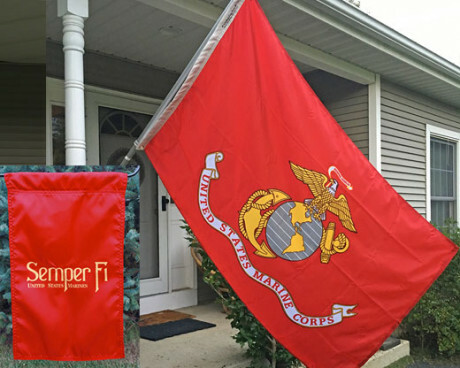 Our military flag bundles make great gifts for veterans and are perfect for decorating your home and celebrating boot camp graduations. The flags included in the bundles are durable and made of high quality materials so you can enjoy and display them for years to come. 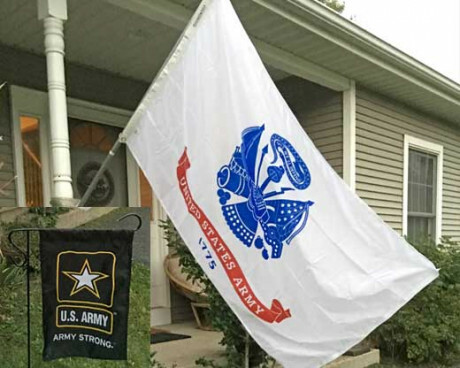 Looking for other great ways to display your support for the US armed forces? Browse our extensive selection of military flags and American flags for more great products to help you show your American pride! We also carry the flagpoles and flag hardware you need to display these flags so you can order everything you need in one convenient place! Can’t find the product you’re looking for or have questions about the bundle you are interested in? Give us a call at 1-888-697-3524 or contact us online for assistance!